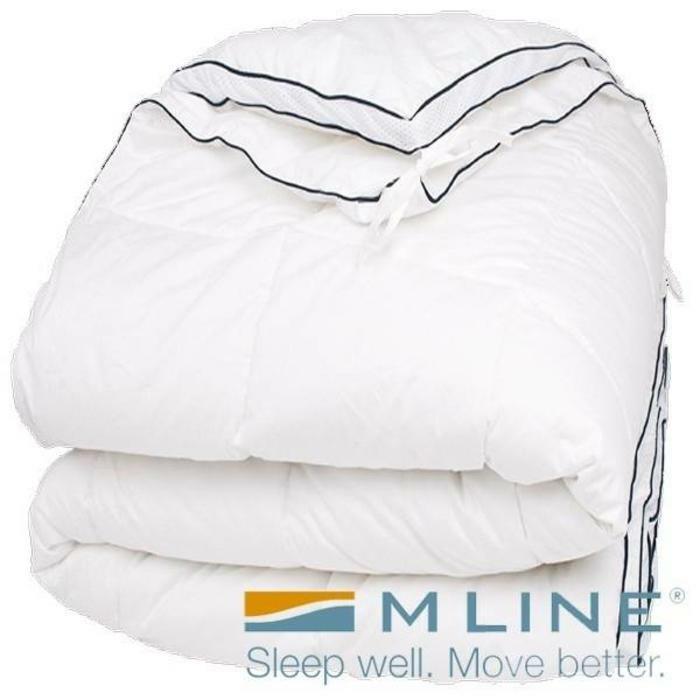 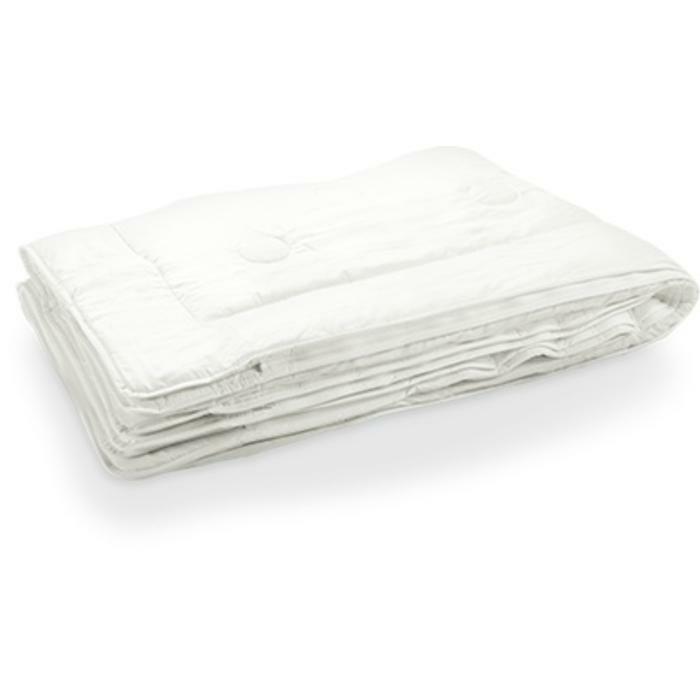 Duvets can be chosen according to stuffing, heat class, single or four seasons and size. 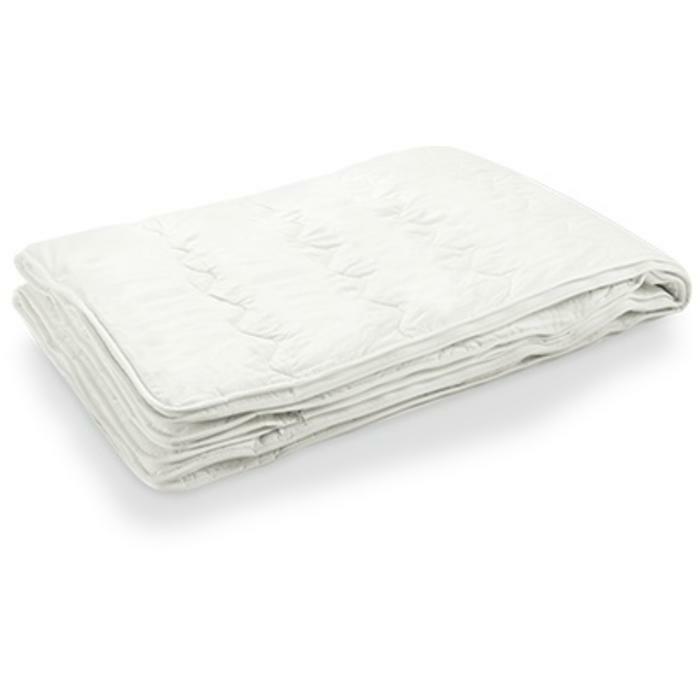 We offer a large variety of duvets so there is something for everyone. 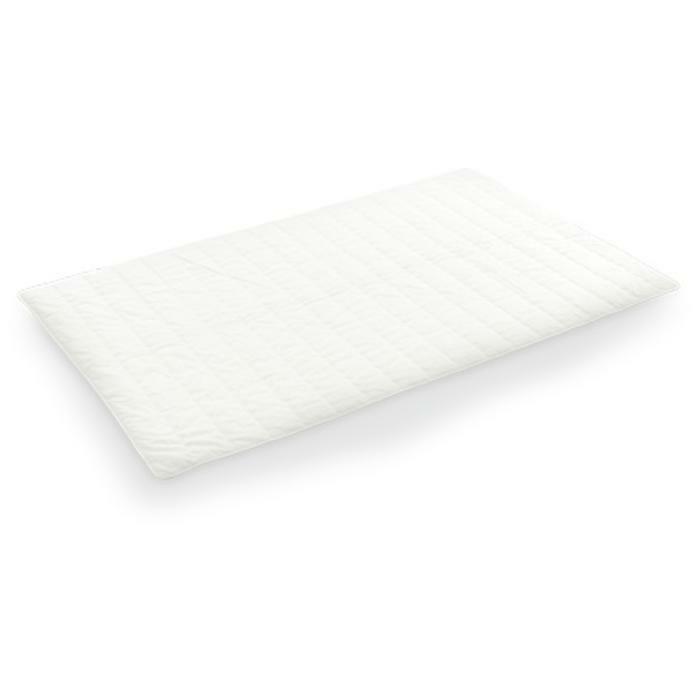 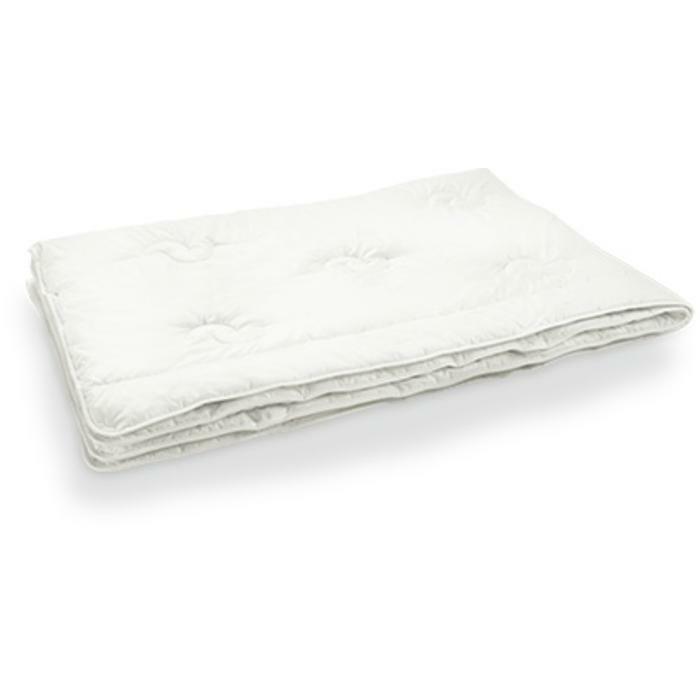 At HoekVT you can choose from goose down, wool, synthetic, cotton or bamboo duvets. 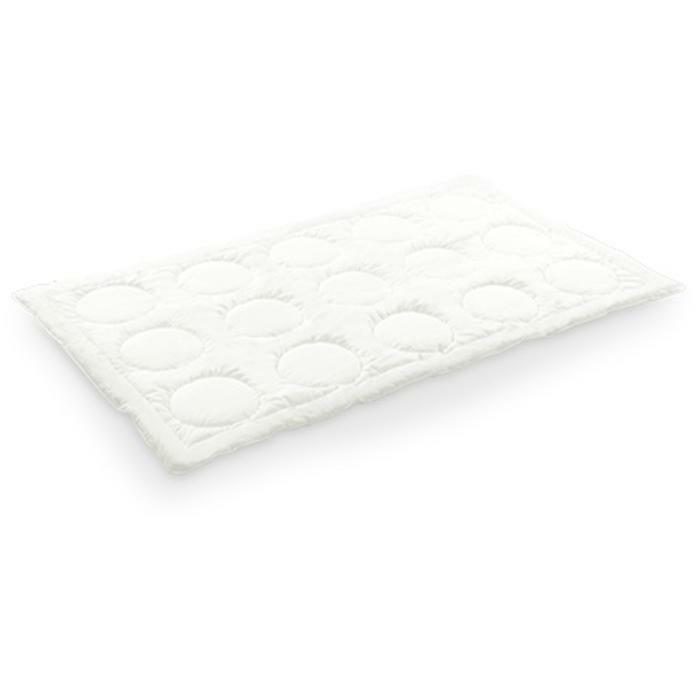 In addition to the filling, it is also important to make the decision whether or not you want an anti-allergen. 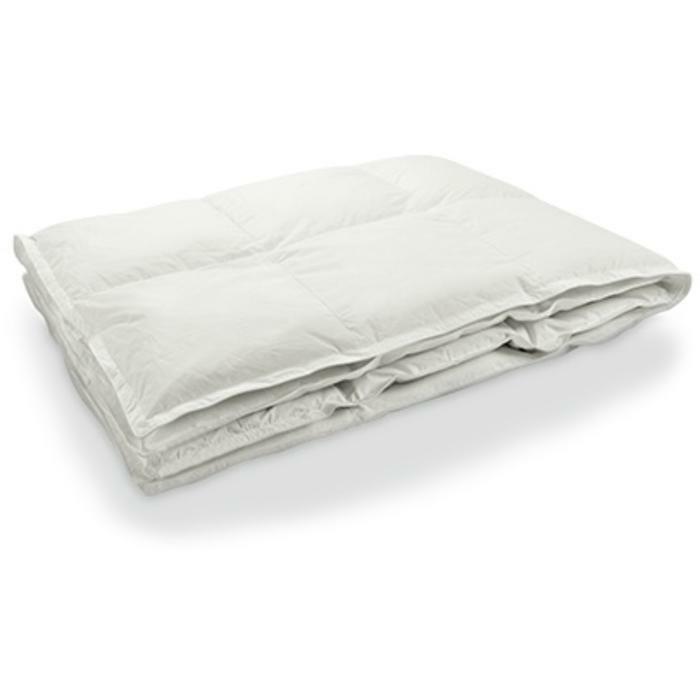 This means that the duvet is treated with probiotics to exclude dust mites, making it less likely to expect an allergic response. 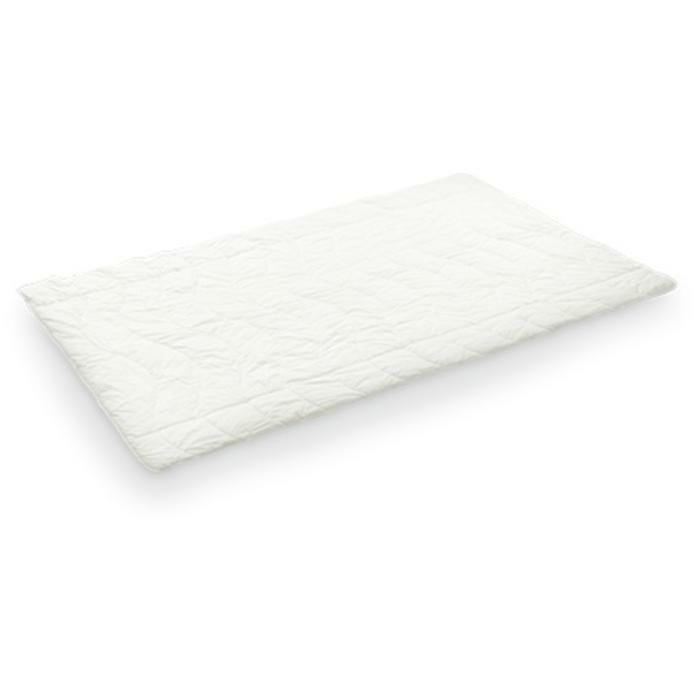 And of course the warmth and size class also play a role in your decision.